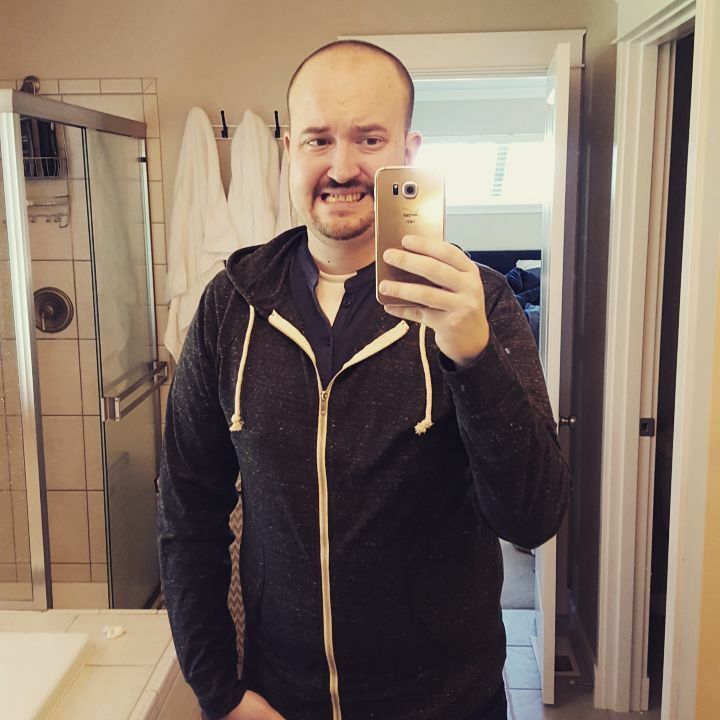 DansGaming is a Twitch streamer from the United States whose real name is Dan. He has an estimated net worth of $2.8 million. 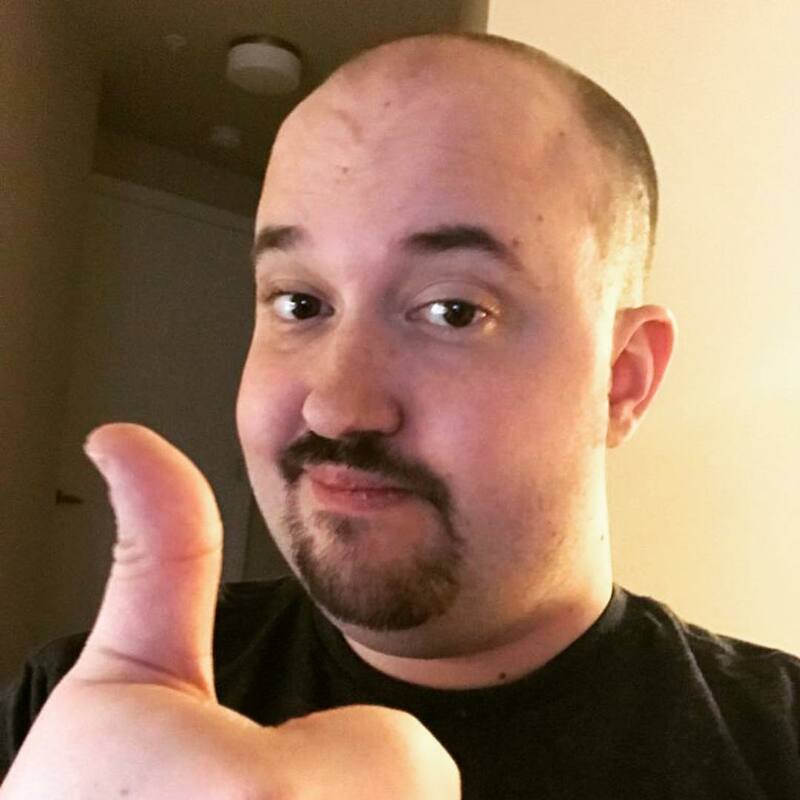 He mostly streams games like World Of Warcraft, PathFinder, Path Of Exile, Monster Hunter World, Red Dead Redemption 2, The Elder Scrolls IV, Warframe and many others. He started streaming in 2009 and has steadily grown his channel ever since. 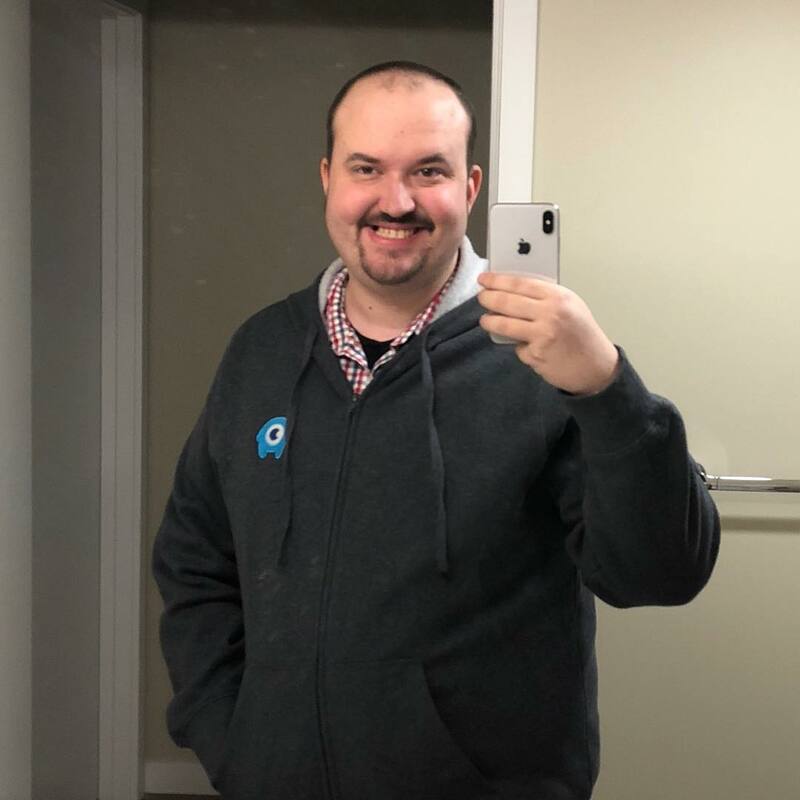 How Much Money Does DansGaming Earn On Twitch? 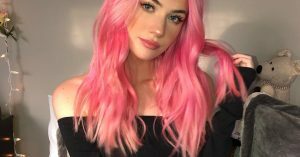 The streamer has over 900,000 followers as of 2018 and has accumulated over 105 million views so far. 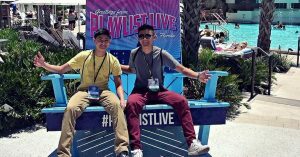 He is able to get an average of 5,200 viewers per stream with his highest being 30,000 viewers. Streamers make money through subscribers, ad revenue, donations and bits. 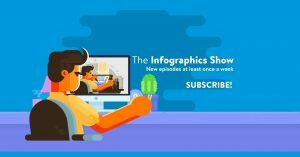 Dan has around 8,000 subscribers from which he makes a minimum of $2.5 per subscriber every month. This should add up to $20,000 per month ($240,000 a year).